Tell The Board of Health: No Medically Unnecessary Restrictions on Abortion Access! Since 2011, reproductive health activists across Virginia have fought to oppose dangerous, sham restrictions on women’s health centers. These restrictions (also known as “TRAP” restrictions) were never based in medicine and were instead designed solely to close Virginia health centers and restrict access to safe abortion. In 2016, we won a huge victory when the Virginia Board of Health voted to repeal the worst of these restrictions. 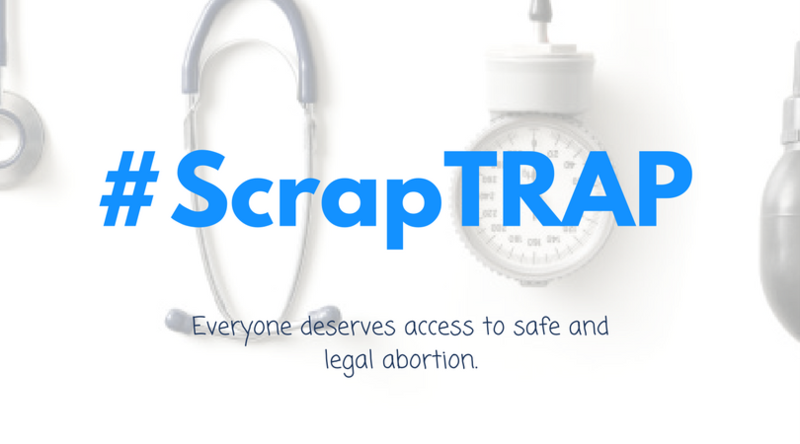 But even with improvements, TRAP restrictions still exist today – and they continue to unfairly discriminate against Virginia abortion providers. With Roe v. Wade under attack at the national level, it is critical that we do everything possible to protect abortion access in Virginia. And now we have our chance: The Virginia Department of Health just announced that they will once again review TRAP regulations…and they want to hear from YOU. This is our chance to roll-back dangerous TRAP restrictions once and for all. 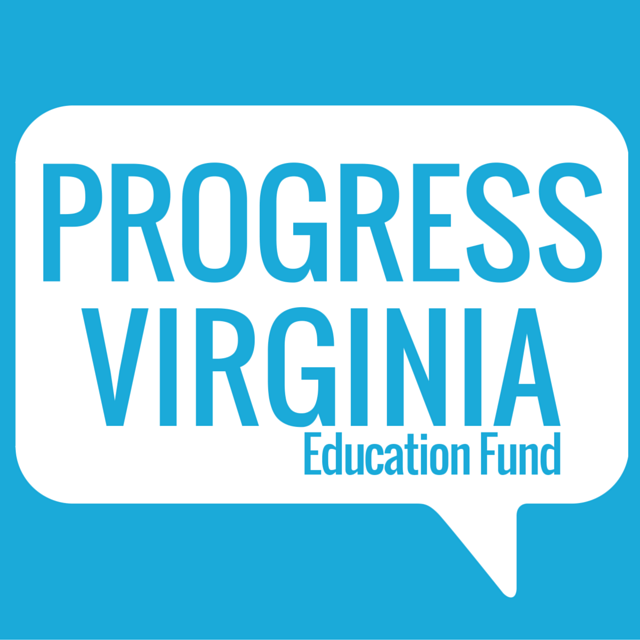 Submit a public comment now to tell the Health Commissioner and Board of Health: Rely on evidence-based medicine and amend sham restrictions on Virginia women’s health centers! In its periodic review of Targeted Regulations on Abortion Providers (“TRAP” restrictions), the Virginia Board of Health must rely on proven, evidence-based medicine. There is not, and never has been, a medically justifiable reason for regulating abortion providers like hospitals. Instead, these restrictions were designed to shutter Virginia women’s health centers and keep women from accessing the comprehensive care these centers provide, including cancer screenings, birth control, and safe abortion. In addition, these restrictions violate a women’s constitutional right to access safe abortion under the U.S. Supreme Court’s ruling in Whole Women’s Health v. Hellerstedt. Throughout the upcoming review process, the Board of Health must heed the expertise of doctors, medical professionals and legal experts in voting to promulgate rules that protect women’s health centers from onerous, medically-unnecessary, and unconstitutional regulation.